Modern Remodeling, Inc. Baltimore, was founded as an extension of Modern Remodeling VA. 25-years of expertise and a commitment to our customers has landed Modern several notable awards. 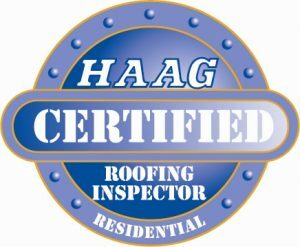 We have consistently been ranked as a Qualified Remodeler Top 500 Firm, are Master Elite certified which only 2% of contractors nationwide are, Haag certified, and hold an A+ BBB ranking with no complaints. The benefit of a locally owned and operated business is tremendous to the consumer. When you work in the communities you grew up in, live in and raise your own family in, you have to be honest in your work and pricing. It is that connection to our community that makes Modern a superior company.